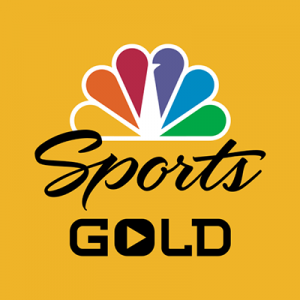 NBC Sports Gold — NBC Sports Digital’s direct-to-consumer live streaming product — has launched its “Cycling Pass” for the 2018-19 season, giving fans in the U.S. access to premiere cycling races from July 2018 through June 2019, beginning with the Tour de France. The “Cycling Pass” features live, commercial-free, start-to-finish coverage of every stage of the Tour de France, and includes two ways to watch — an ad-free World Feed with nearly 20 bonus hours of coverage, or the NBC Sports telecast feed featuring commentators Phil Liggett and Paul Sherwen. NBC Sports Gold’s live stream of the 2018 Tour de France also includes access to a live GPS tracking map to follow the riders’ progress, an enhanced interactive map for each stage, the ability to pause the video, full stage video replay, highlights, and short­‐form video clips, and more. In addition, for the first time, NBC Sports Gold’s coverage of the Vuelta a España will include data rich features in the stream. The direct-to-consumer pass, powered by Playmaker Media, will stream coverage live and on-demand, to desktops, mobile, tablets, and connected TV devices. 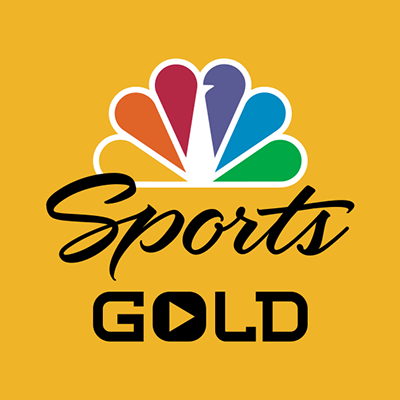 NBC Sports Gold’s “Cycling Pass” includes live streaming coverage, full event replays, and highlights for all 21 stages of the Grand Tour races Tour de France and Vuelta a España, Monument Classics, including Paris–Roubaix and Liège-Bastogne-Liège, UCI Mountain Bike and Road World Championships, the Amgen Tour of California, and more. The “Cycling Pass” can be purchased in advance of the 2018 Tour de France for $49.99 starting today by visiting NBCSportsGold.com.